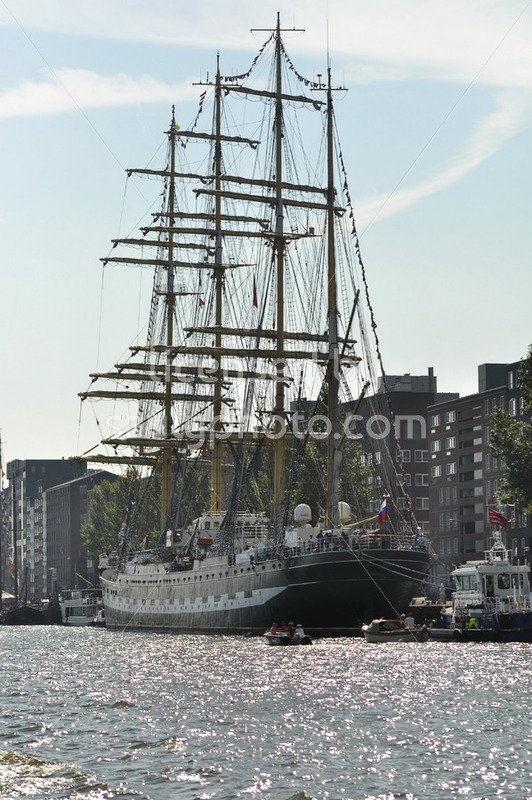 Amsterdam, the Netherlands – August 15, 2015. 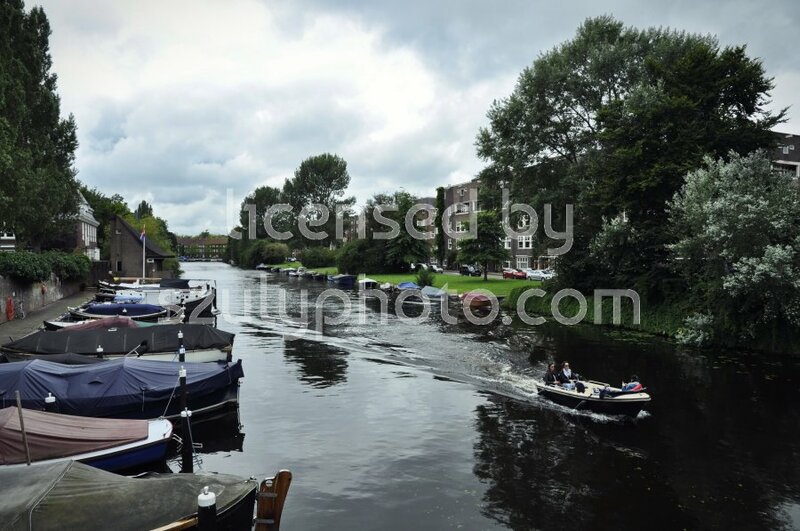 The waterscape of the Noorder Amstelkanaal with parking personal boats and an approaching passenger boat under the cloudy sky, viewed from the Lyceumbrug. 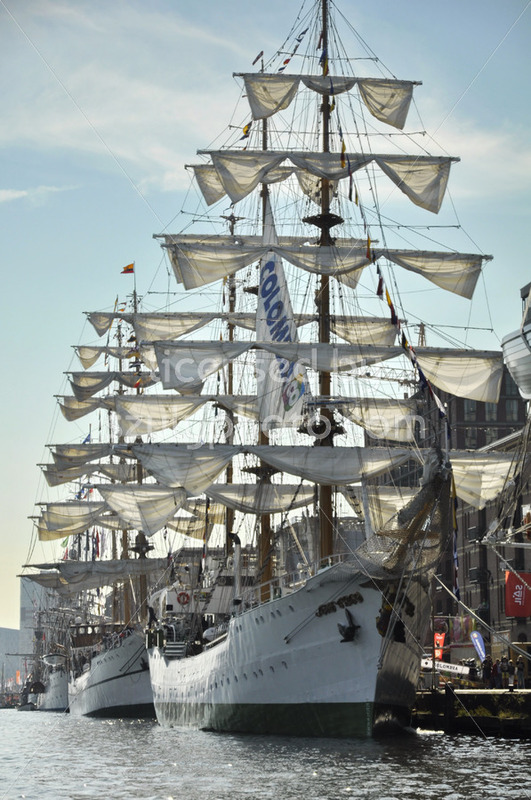 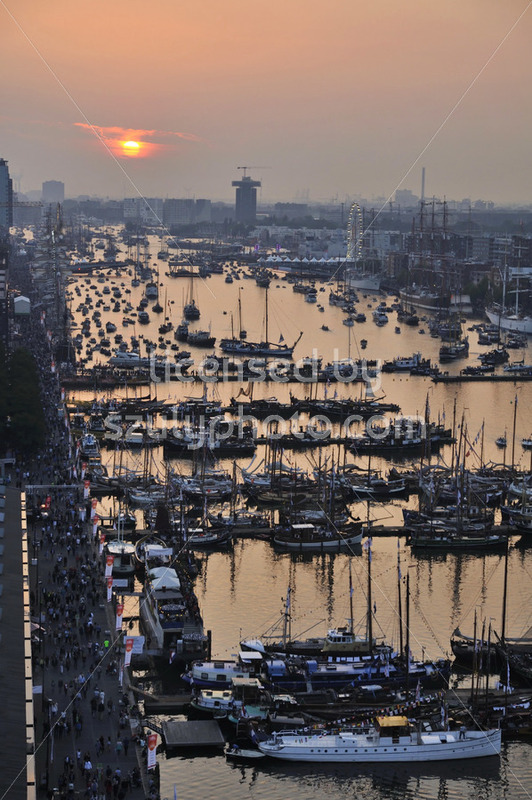 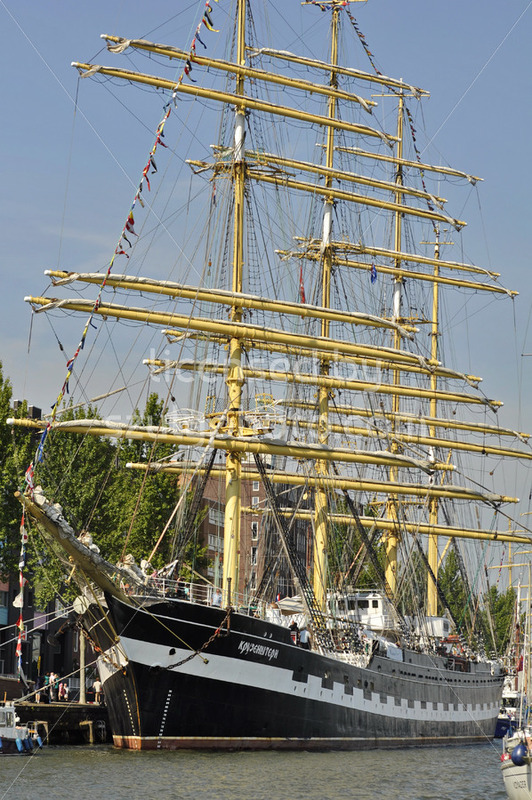 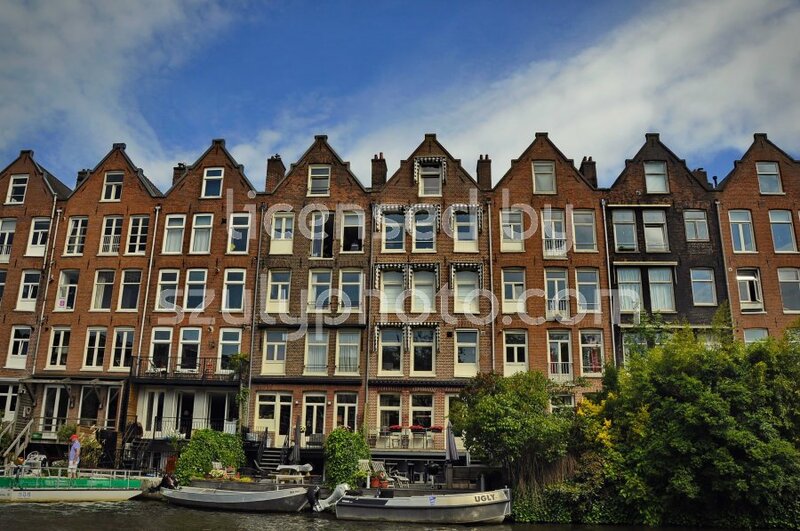 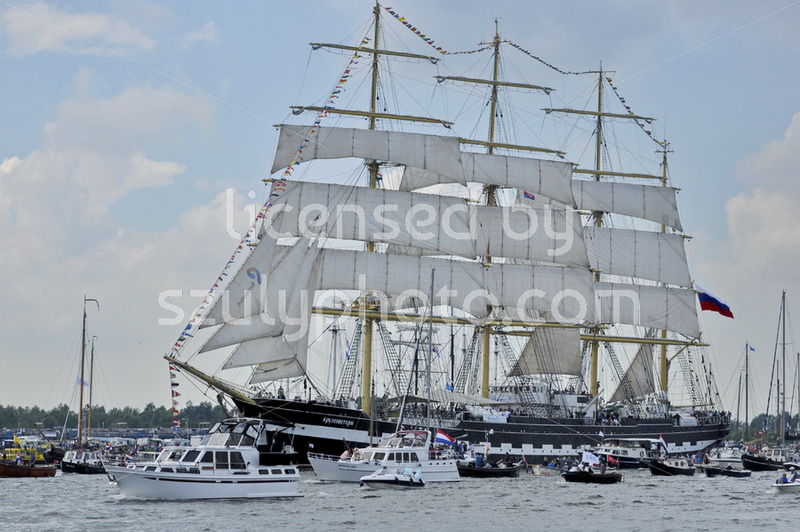 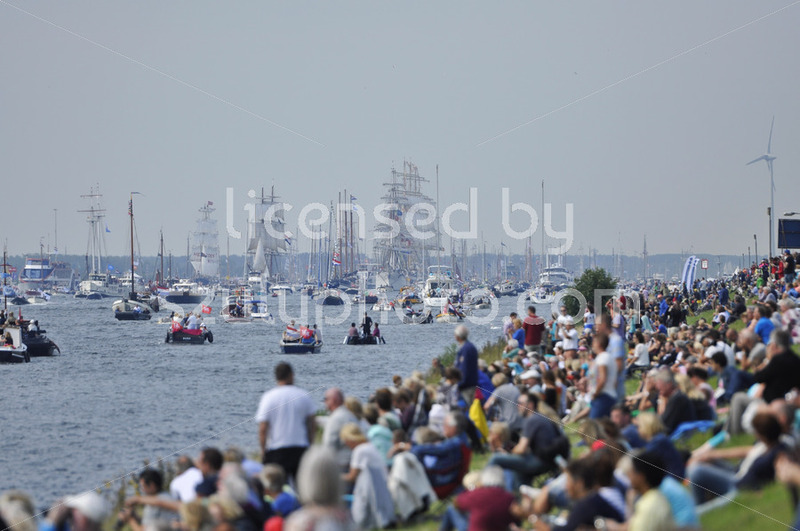 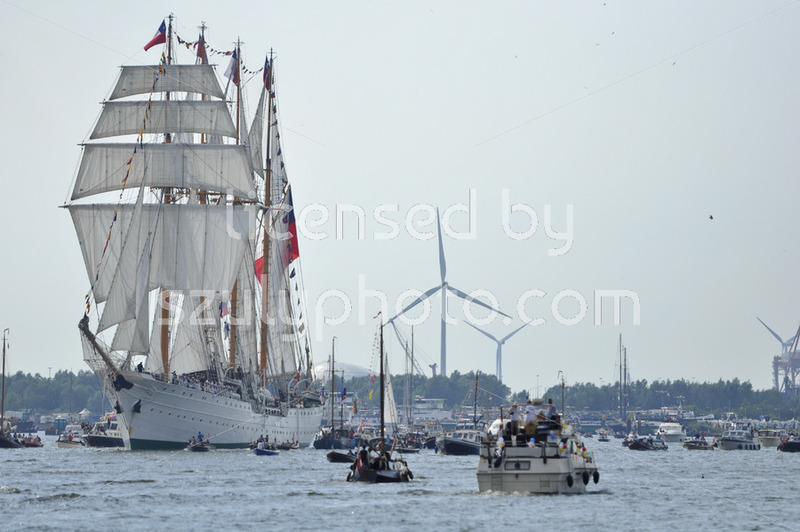 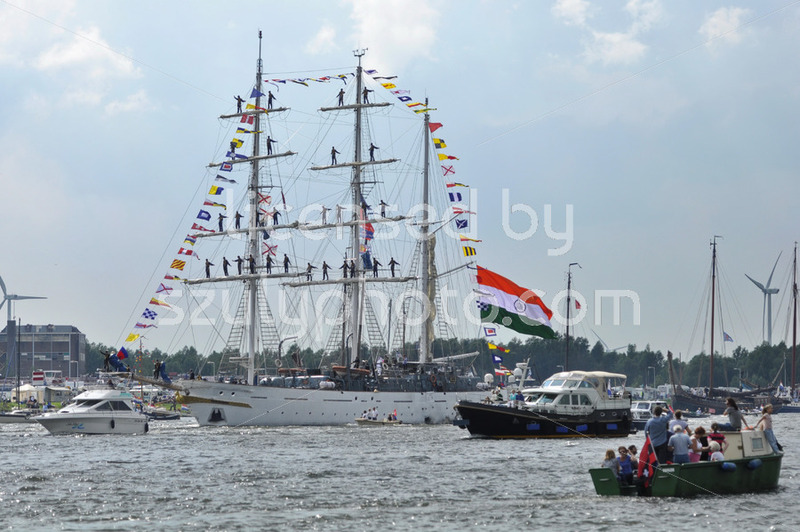 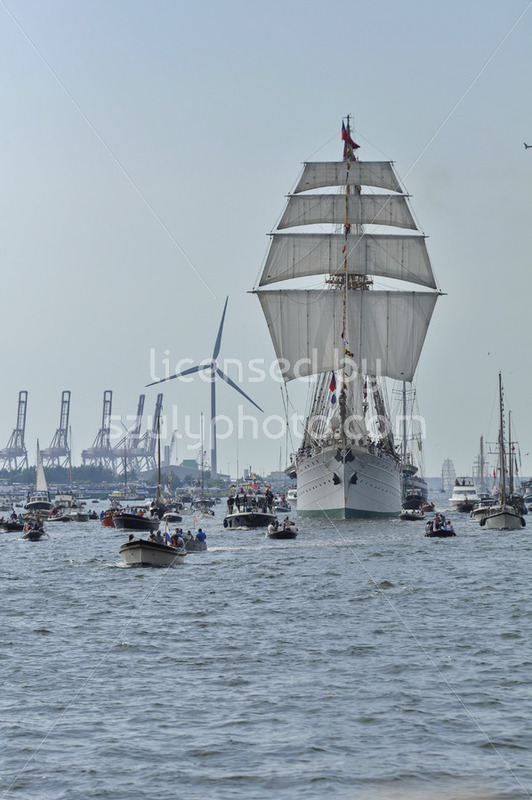 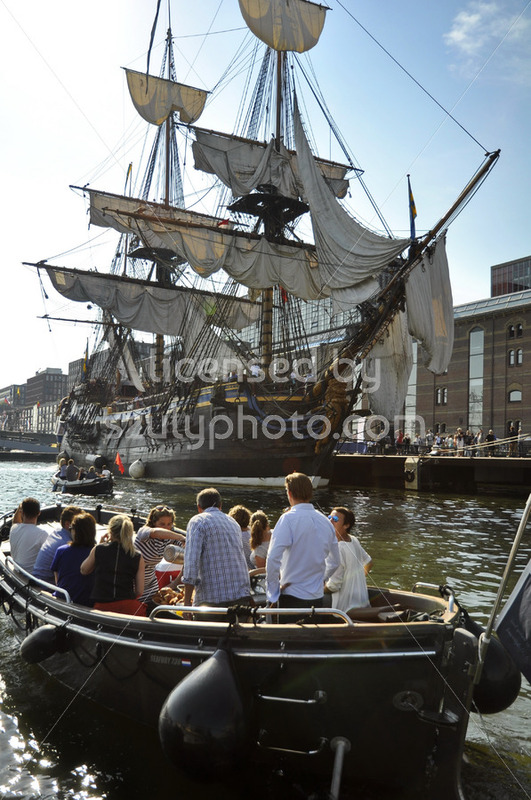 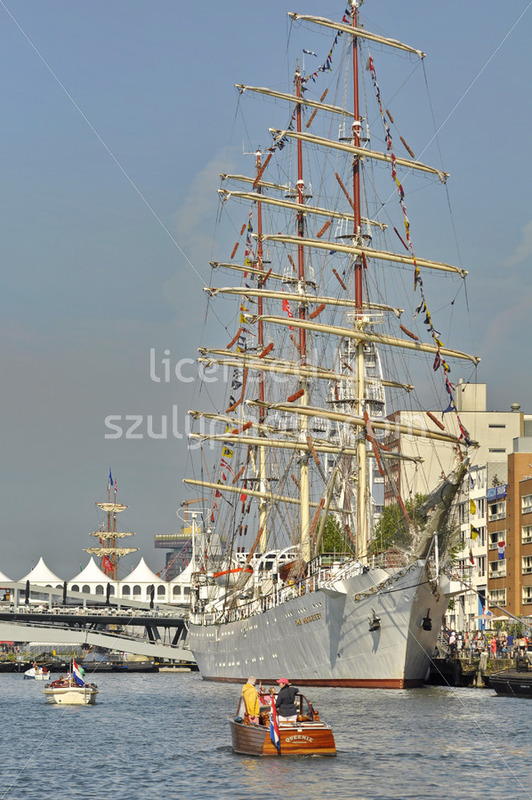 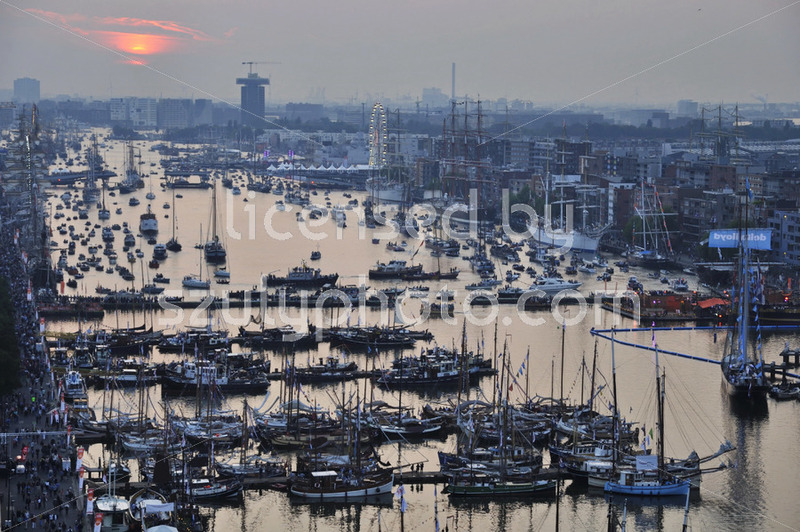 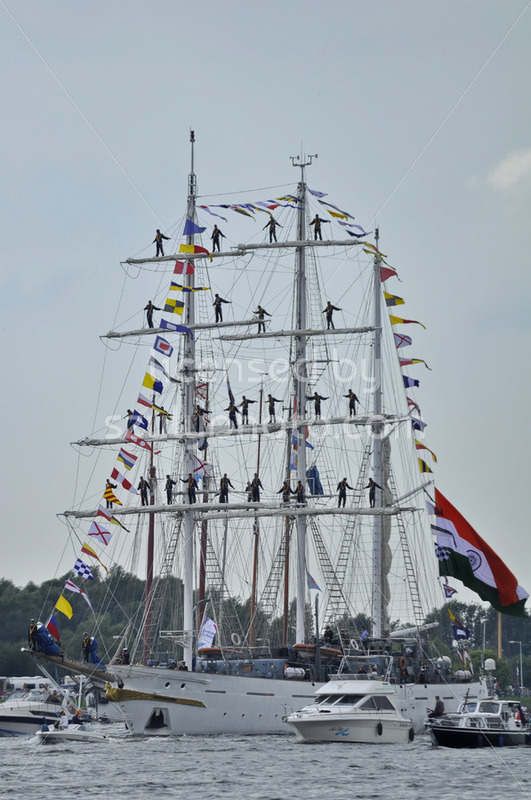 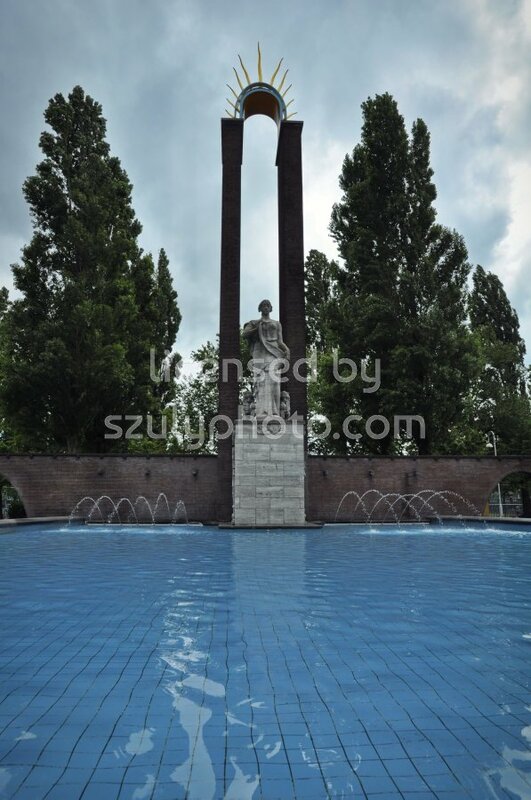 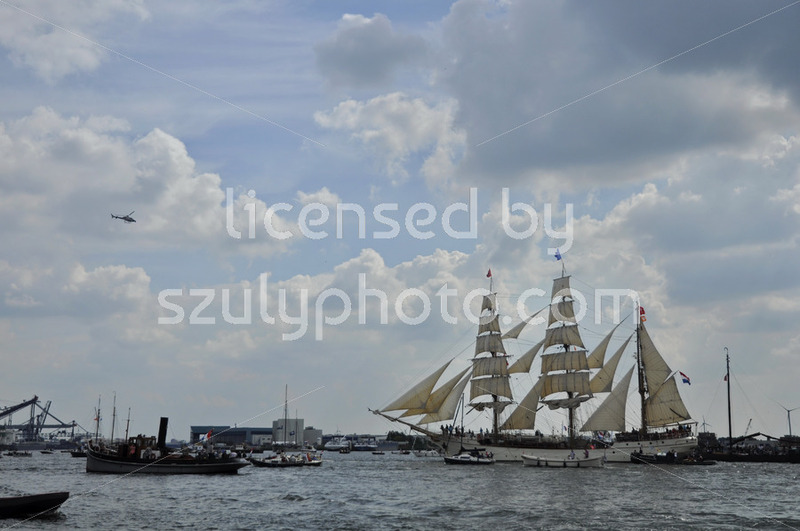 Sint Anthoniesluis, Amsterdam, the Netherlands – 20 June, 2015. 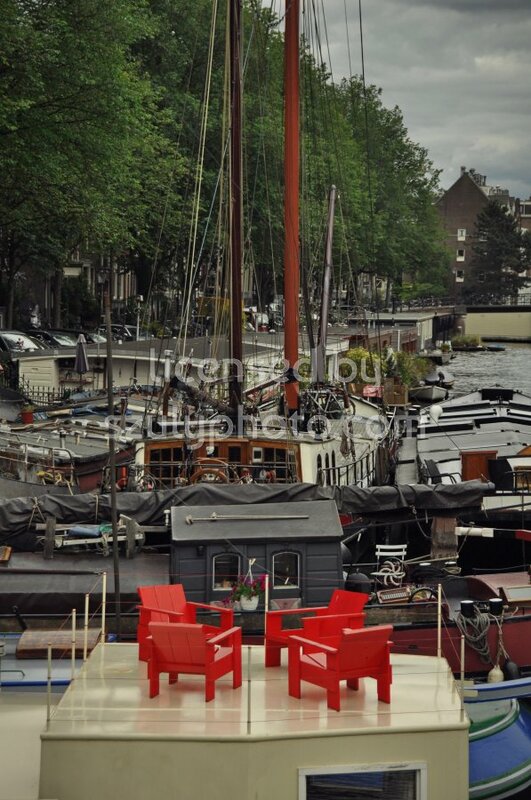 View of four red wooden armchairs facing each other on top of a canal houseboat. 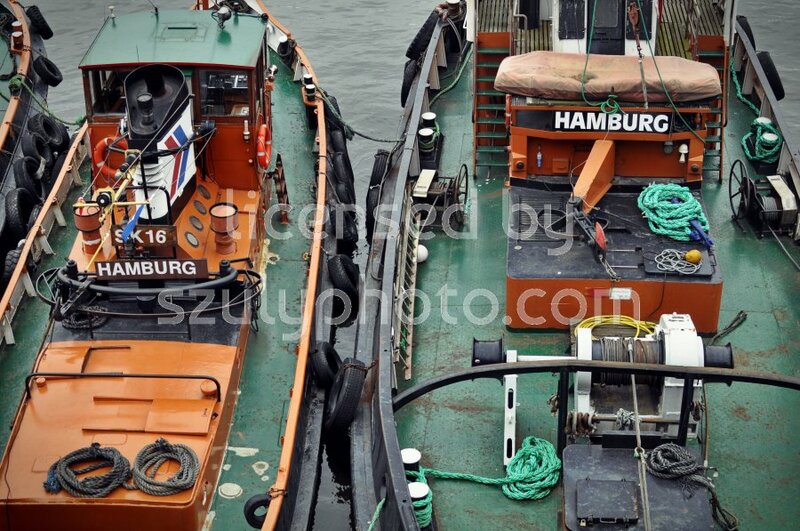 Side view of other, similar boats in the background. 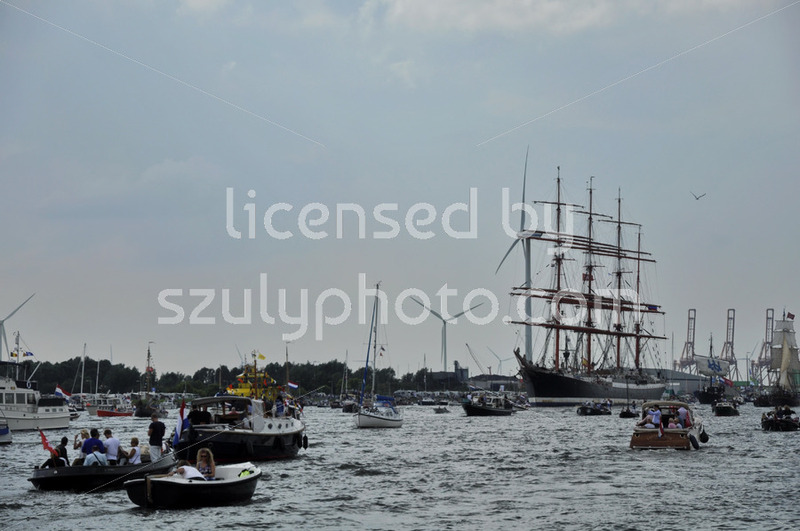 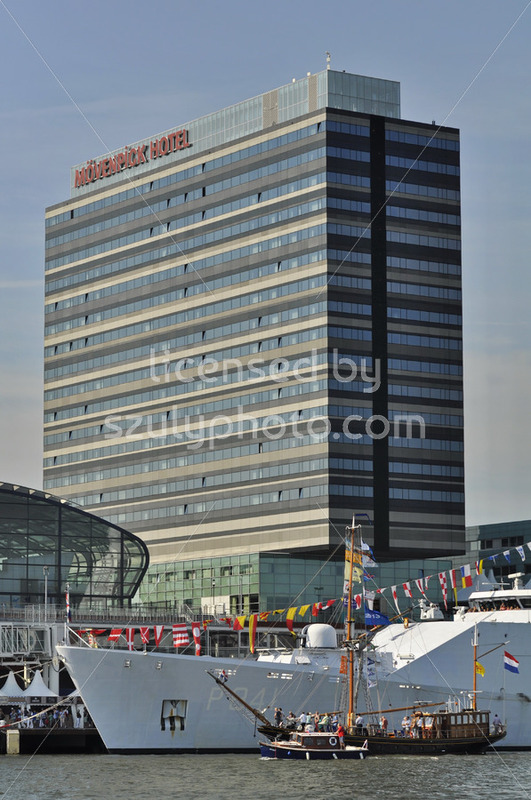 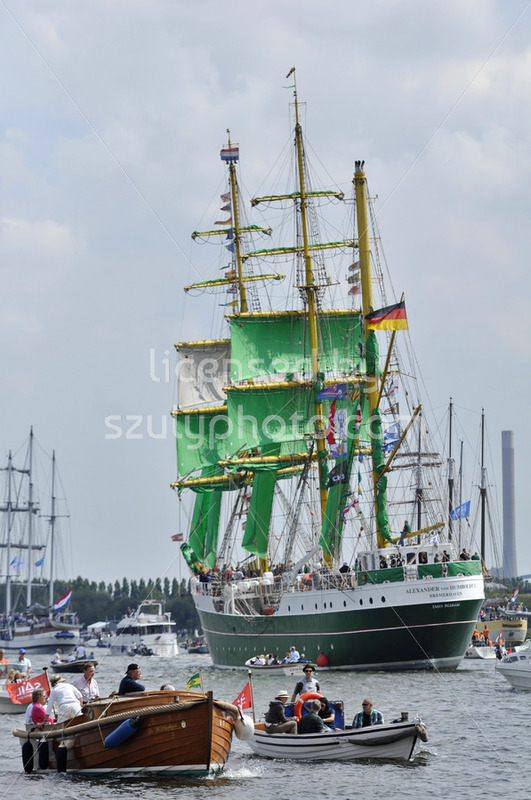 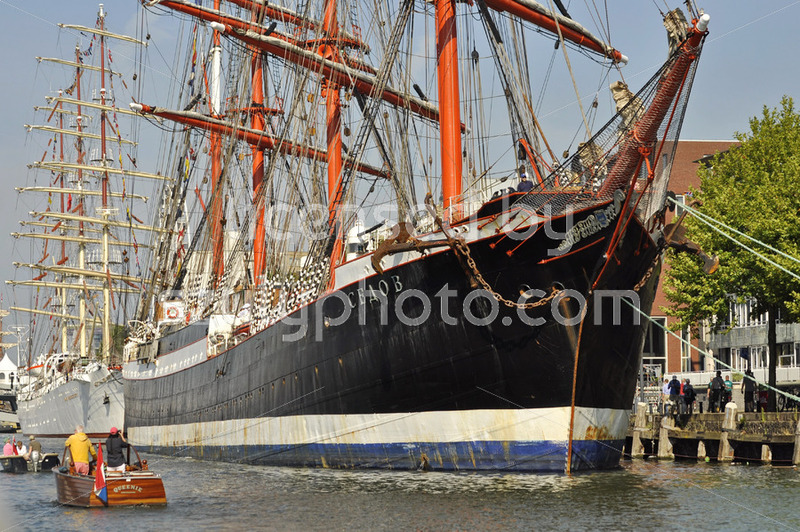 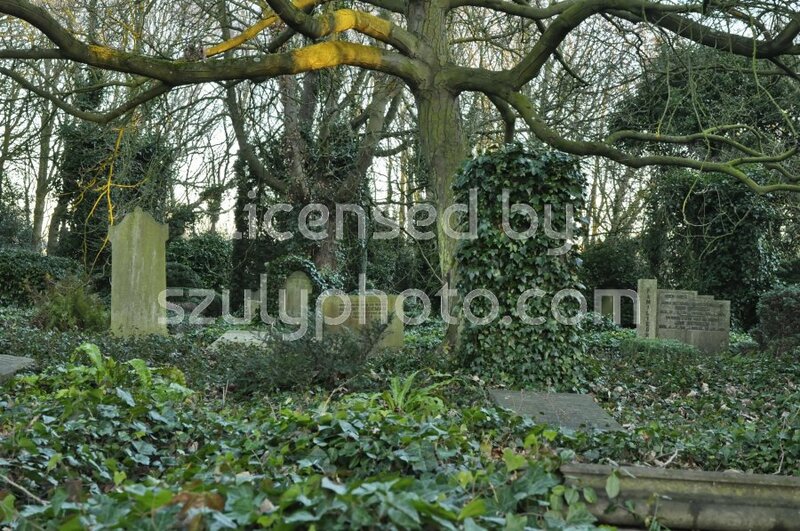 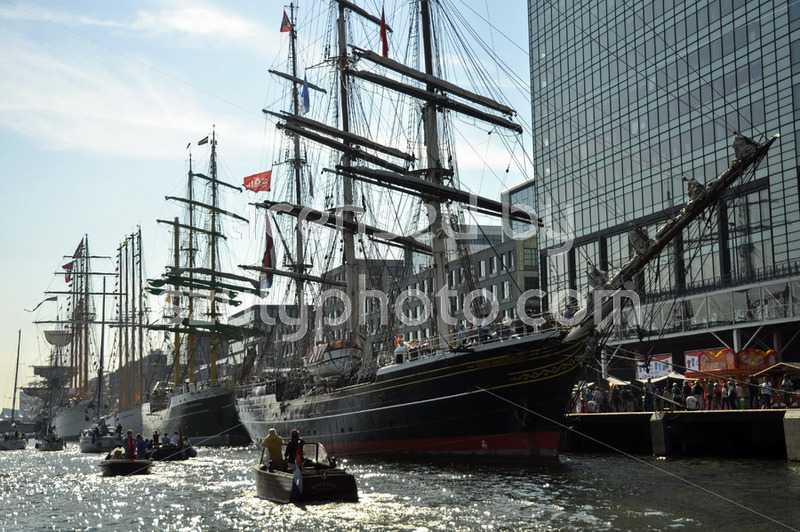 Amsterdam Noord, the Netherlands – September 24, 2014. 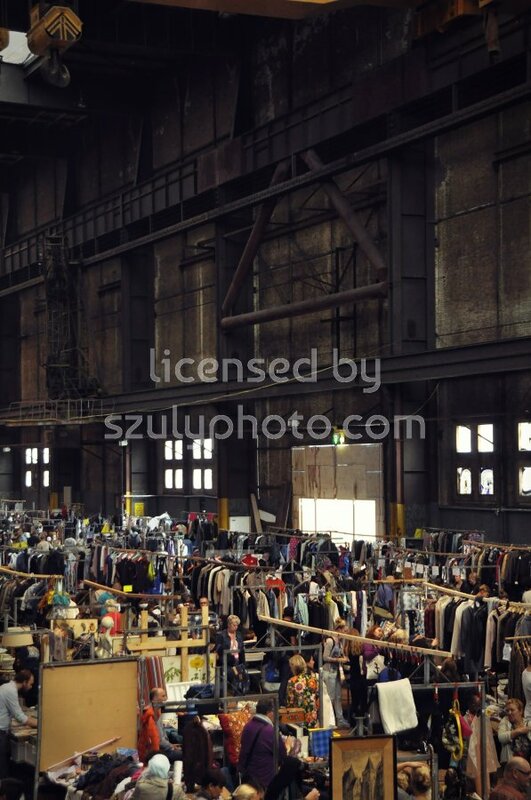 View of the vendor stalls with clothing racks at the weekend “Ijhallen” flee market in an old ship factory (NDSM) hall. 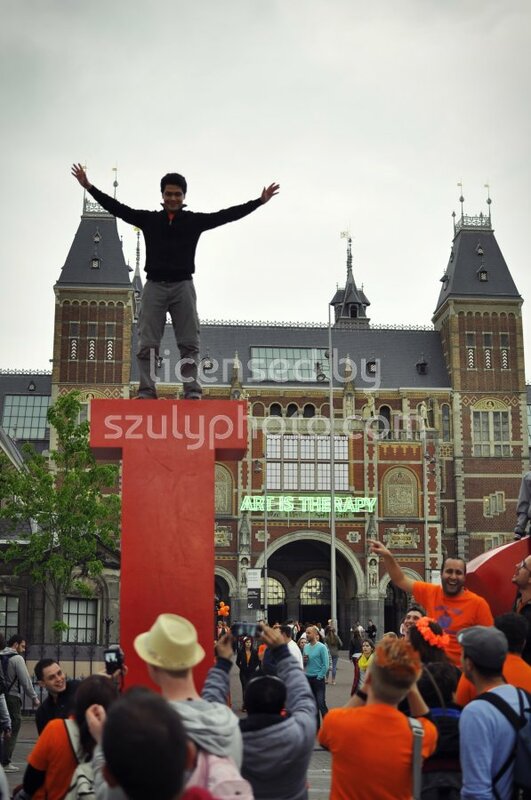 April 2015, Museumplein, Amsterdam: A young man standing on the top of the I letter of the Iamsterdam sign at the King’s day festivities. 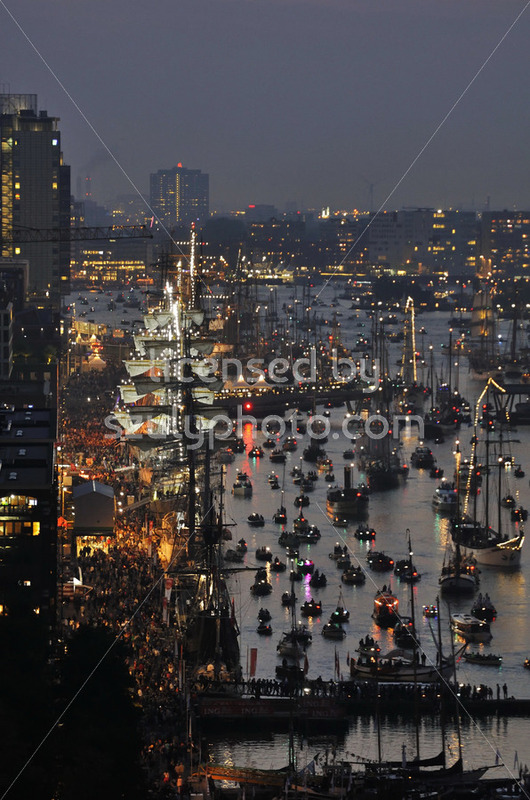 April 26, 2014 – Museumplein, Amsterdam, the Netherlands. 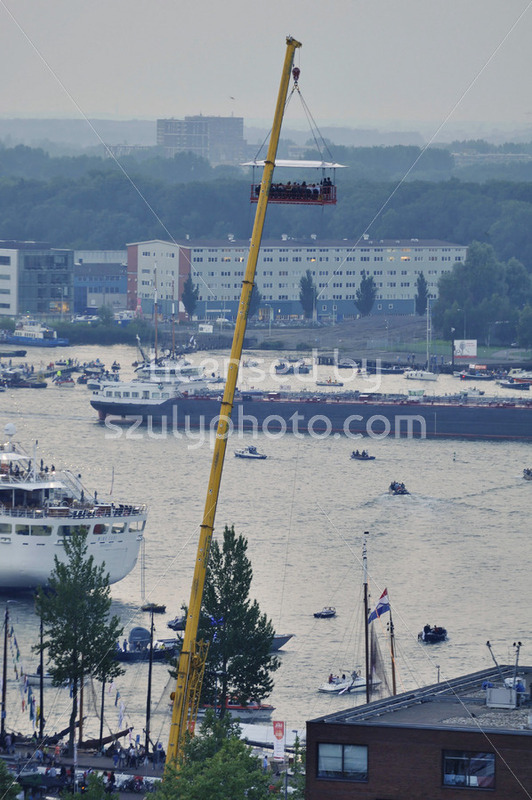 Side view of young tourists sitting on top of the “Iamsterdam” street display on King’s day, Holland’s most important national holiday. 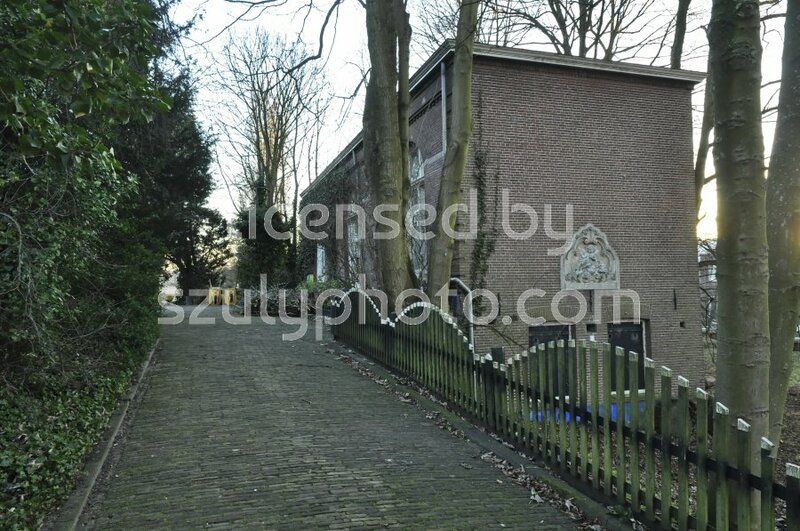 May 5, 2012 – Orangerie Elswout, Haarlem, the Netherlands. 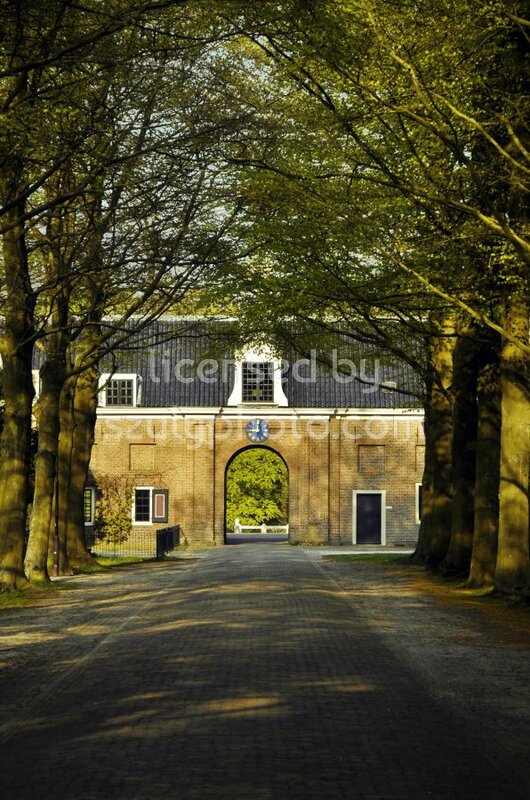 The main entrance building of the Elswout park viewed from the main road of the park. 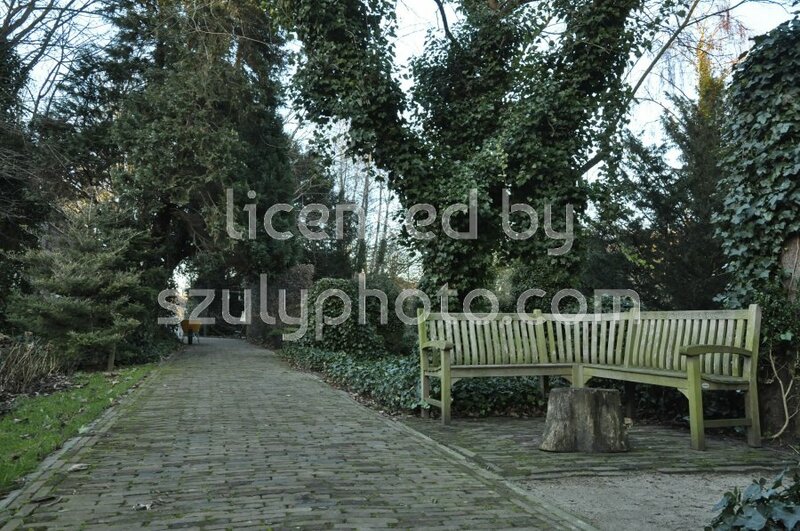 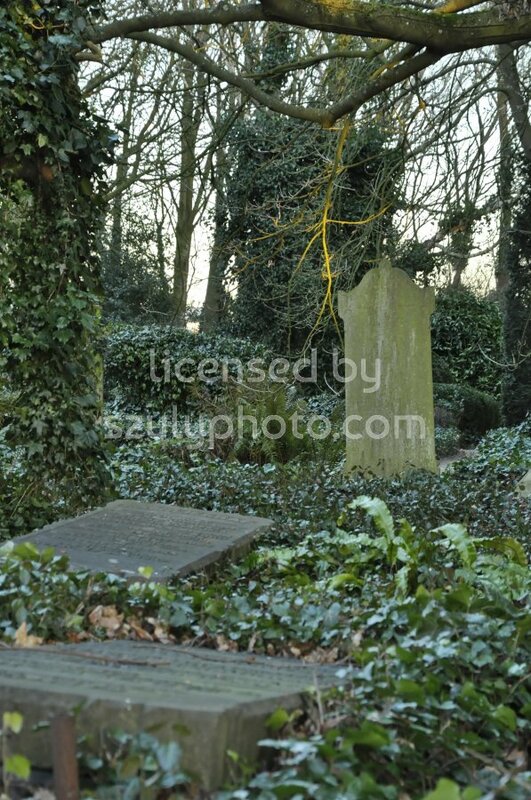 The park is located between Haarlem and the beach of Zaandvoort in the Nehterlands. 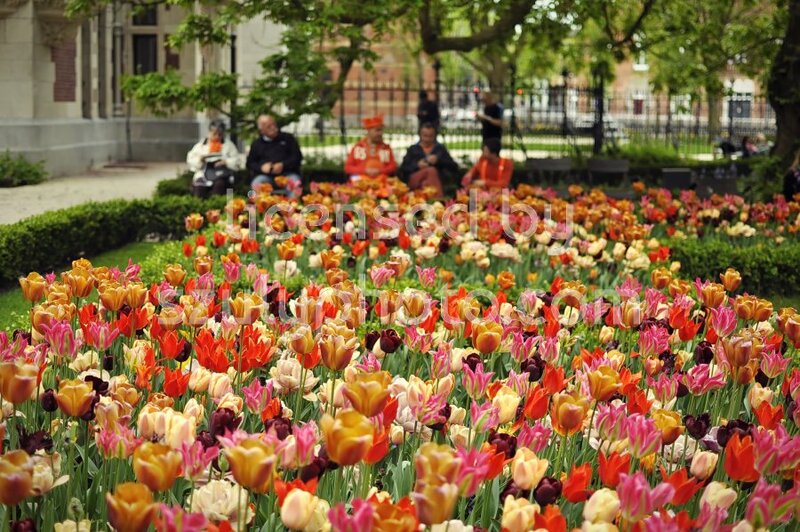 May 2012, Orangerie Elswout, Haarlem, Netherlands. 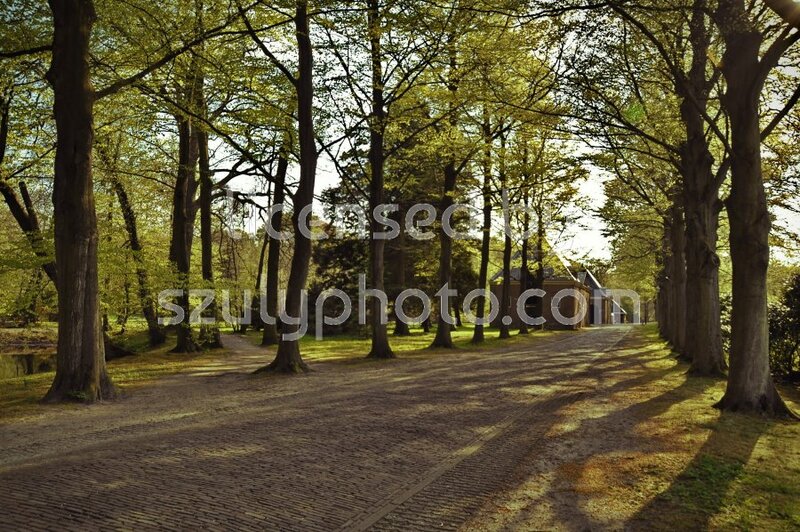 The main entrance road of the Elswout park between Haarlem and the beach of Zaandvoort. 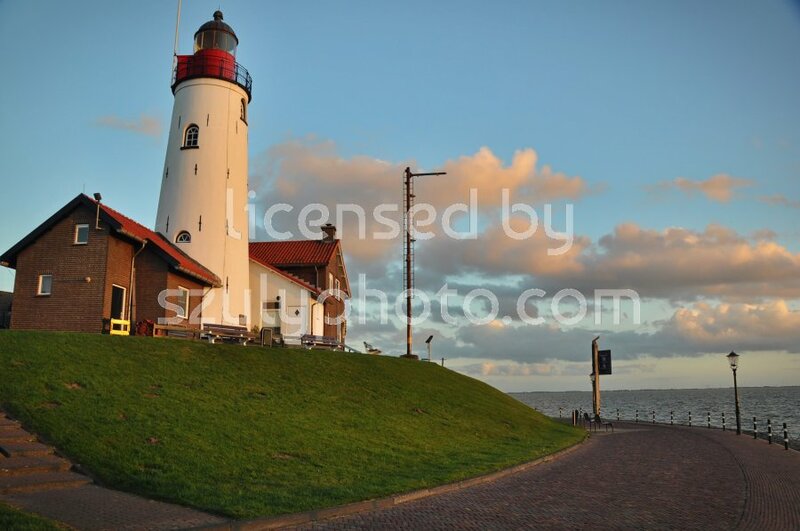 September 2012, Urk, Flevoland, Netherlands: Side view of the lighthouse with the service house under the cloudy sky, at the time of sunset. 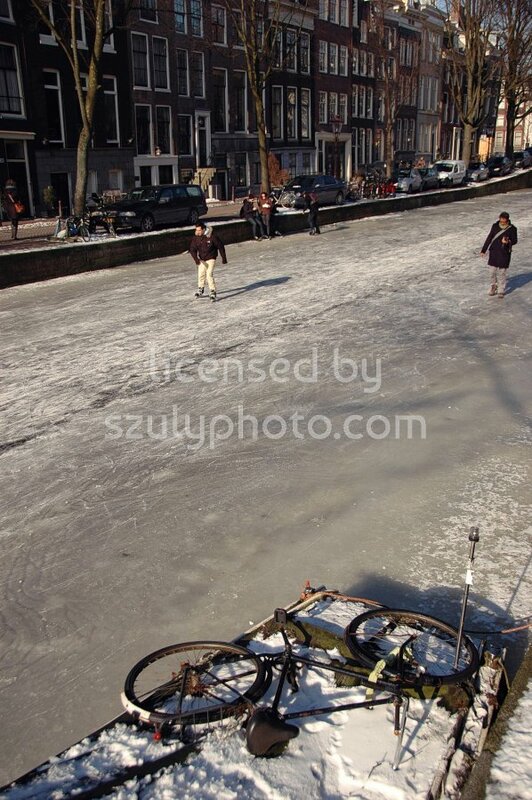 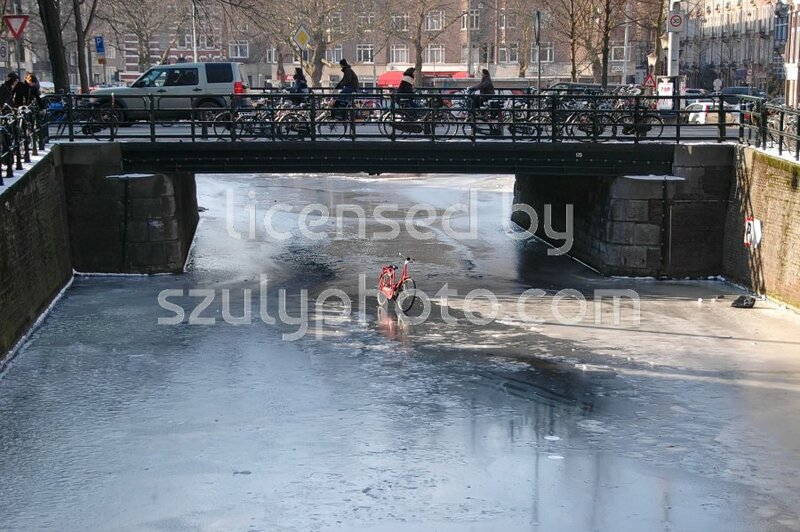 February, 2012, Prinsengracht, Amsterdam, The Netherlands. 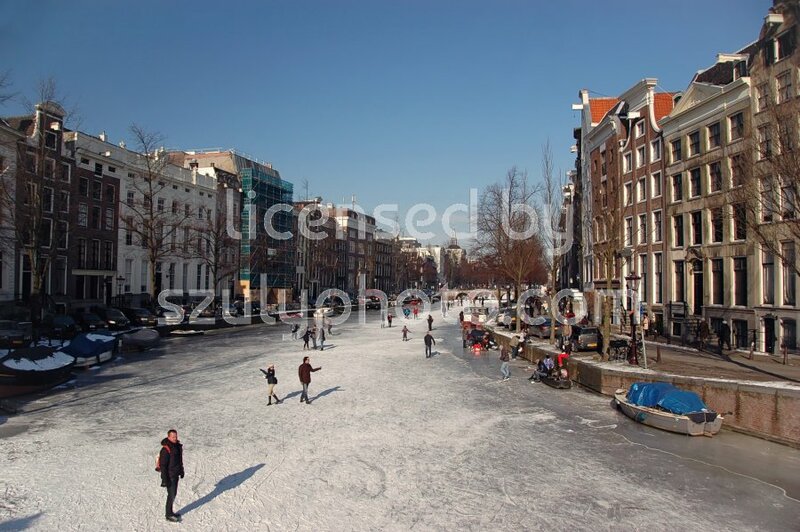 Wide angle view of pedestrians and skaters in the winter sun on the frozen canal.